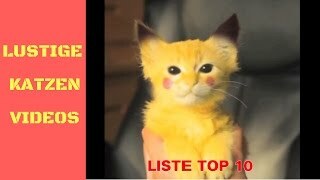 Zach King – I have a Pikachu kitty!!!! Jessi Smiles – This is what your cats do when you go to sleep. You’re welcome. Jasmine – How I feel in class everyday. Dylan McQuaid – You can say my cat has that busta bust.